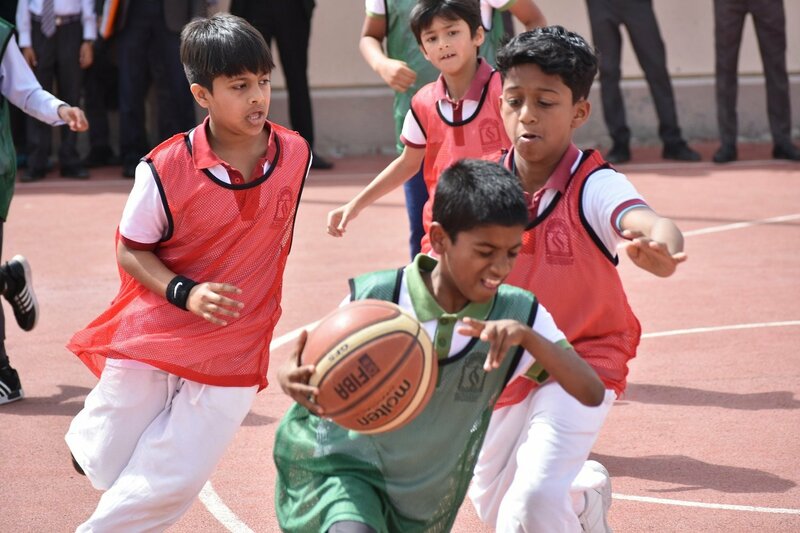 Inter-house Basketball Tournament was organized by SIS PE department on 18th, 19th & 22nd April 2018. 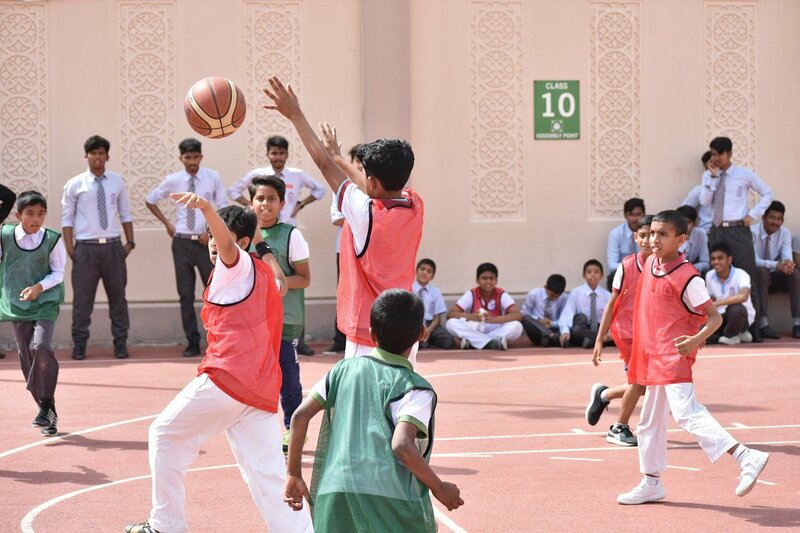 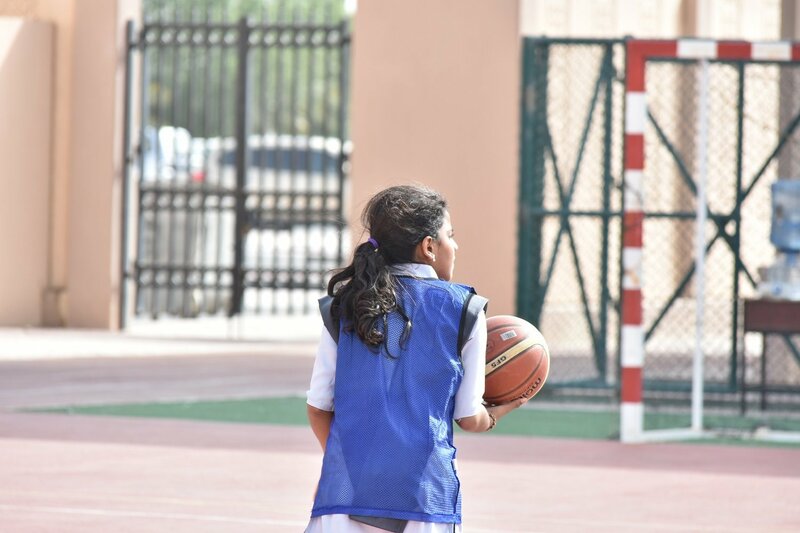 Students from all the four houses got the opportunity to participate in the tournament. 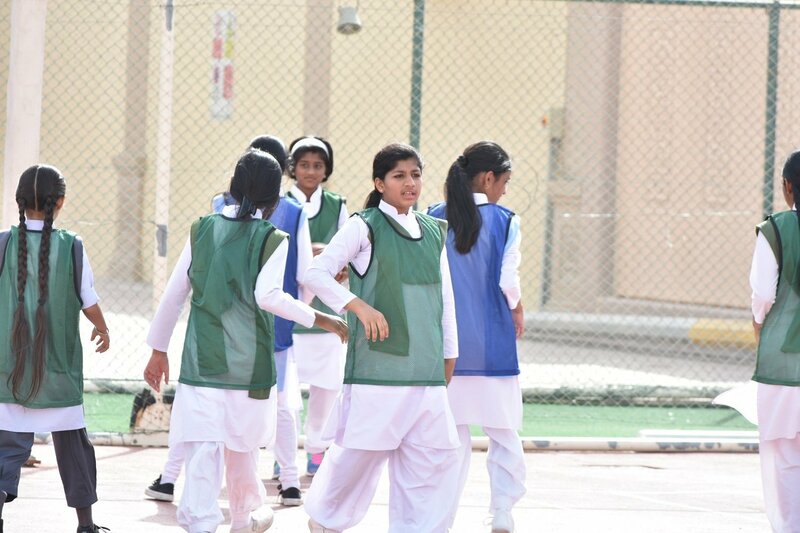 A total of 192 participants comprising 96 girls and 96 boys took part in the event organized for the junior and open category respectively. 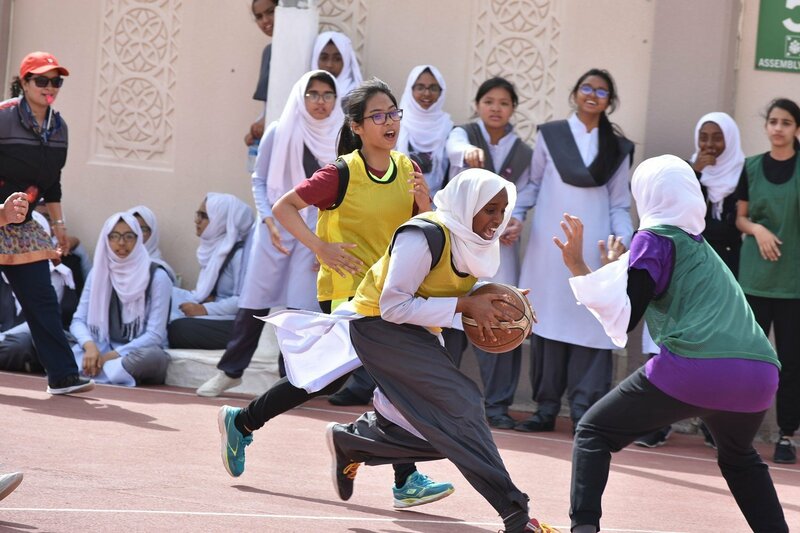 Knock out system was followed for both categories.